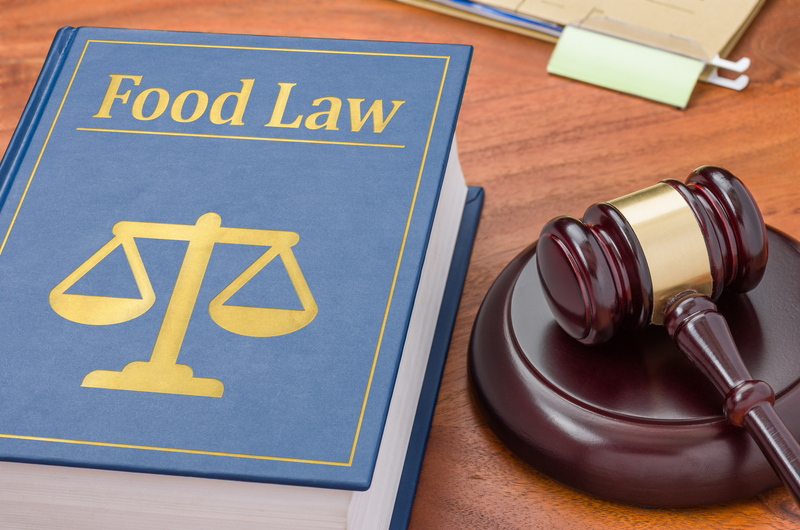 The UK has a whole gambit of different food laws that apply to the many different divisions in the food industry. They are all very important and they serve a different purpose. The main concern is food safety and the rules and regulations are put in place by different levels of government. Some of the different categories in this industry that require regulating are production and processing as well as importing, distribution and catering along with some others. Some of the laws are created at the federal level then additional laws are added by the individual regions by the municipalities. There can be a lot of challenges that come with the creation of the laws but even bigger ones that come with enforcing them. 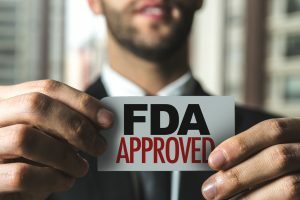 While some business entities within the food industry may not like all of the rules and regulations they do play a big role in keeping the industry safe. The agency that is responsible for overseeing this industry in respect to rules and regulations is the Food Standards Agency. Without them, there would be some serious problems that could affect the health and well-being of not only those who work in the industry but the public in general.